This little book is a quick read with many great take-home points for anyone struggling to manage themselves or others. 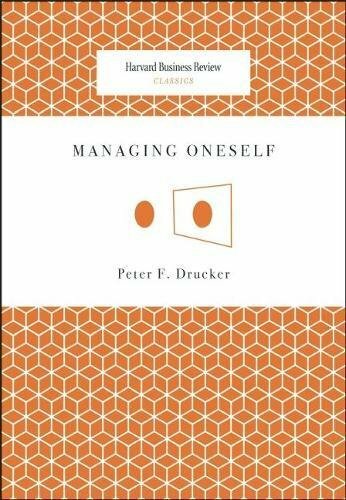 It breaks down a few key points from which all things surrounding managing yourself exist. In relationships of the work of the personal kind, you should know the strength and values of the other person and respect them. I think everyone can value from considering the points in this book if they struggle to have an answer to any of the above points and it takes less than an hour to read. Pretty good for people who are already busy.